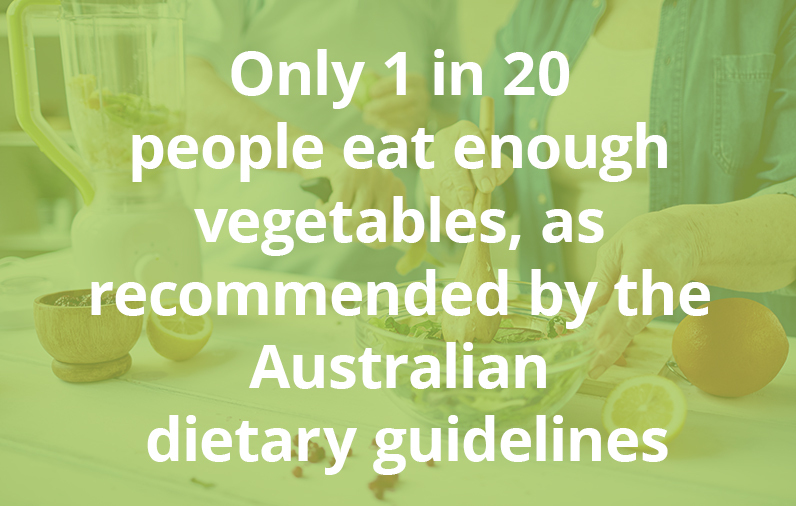 Based on the latest quality scientific recommendations, 60+andActive guides and shows you how to make simple changes that can really make big difference to your own health and quality of life. 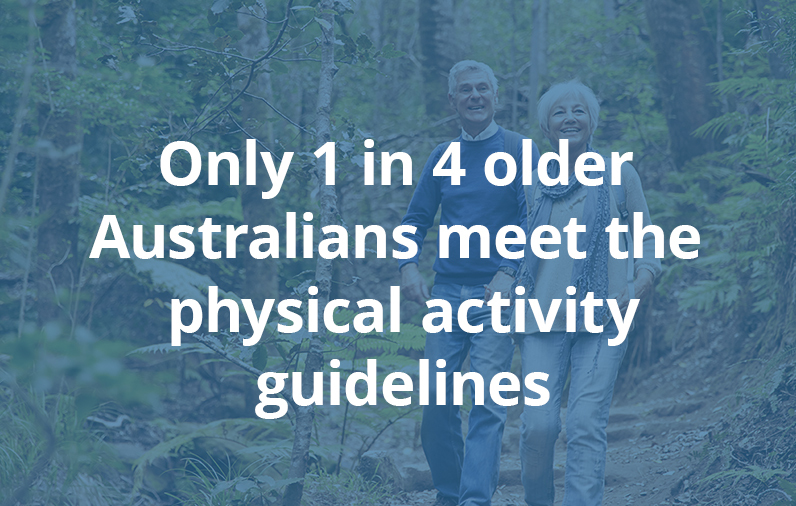 Whether you are younger or older, well or experiencing illness, if you are interested in improving your health and living well as you age, 60+andActive has strategies that can help you. 60+andActive is designed to be flexible so it fits with how you live, what you need…and what appeals you. We know that everyone is different so this isn’t a “one size fits all”. 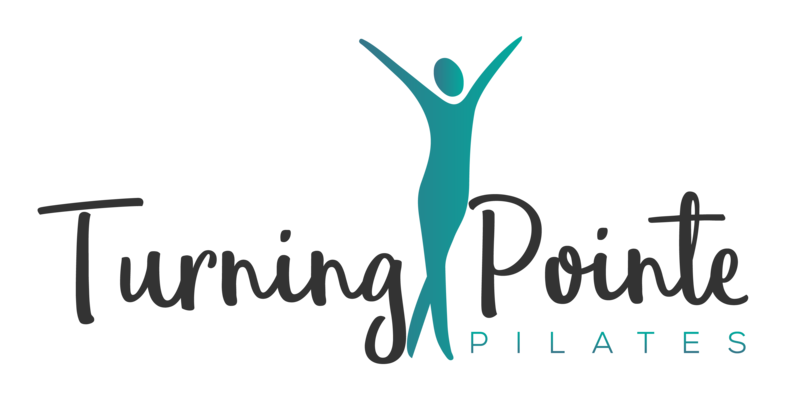 Our face to face program is run by Lisa Peresan, Director of Turning Pointe Pilates Studio in Dee Why Grand. The program runs for 7 sessions and include up to 8 – 10 participants. Sessions will be weekly on Tuesdays from 12:30 p.m. – 2:00 p.m. commencing 5th March 2019. Each session focuses on a different important area of health, and includes a short session of theory as well as a practical component. The cost is $22 for a single session or $154 for the whole course. 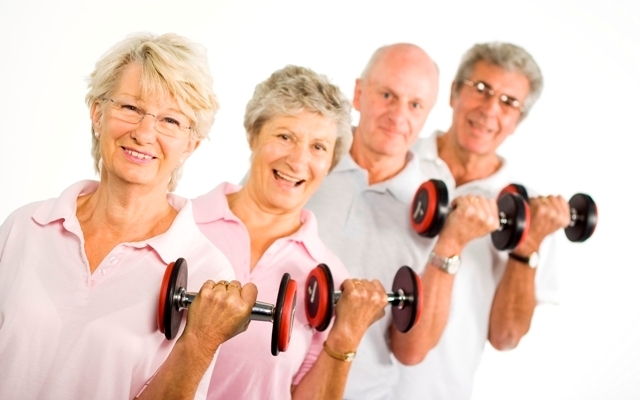 If you are interested in making small positive changes to your life, 60+andActive is for you. 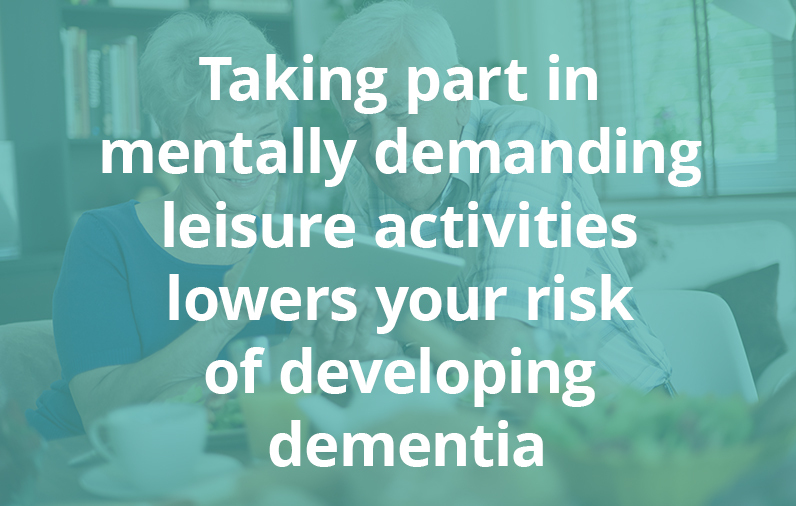 If you are keen to know the latest and most proven ways that you can really make a different to your quality of life and your ability to live independently, then 60+andActive is for you. And if you are keen to live life to the max – your life your way – then 60+andActive is for you! There are many programs out there that address one specific aspect of your health, such as weight loss or fitness. 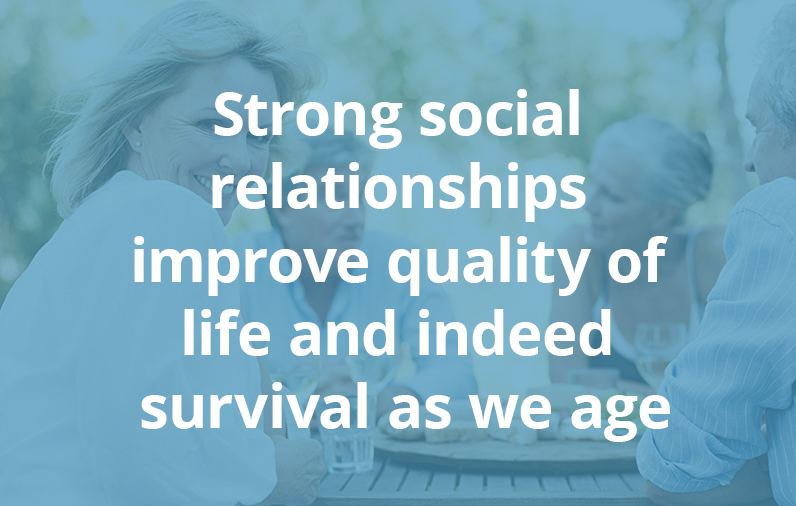 Ready to improve your health and wellbeing?